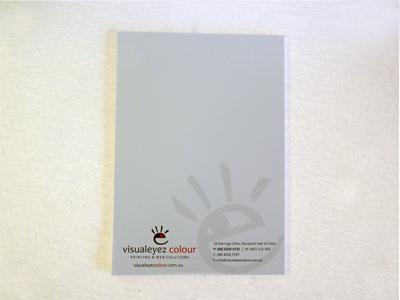 Business Stationery – A4 Letterheads, With Compliments Slips, DL Envelopes, C4 Envelopes, B4 Envelopes, Business Stationery Combo’s. 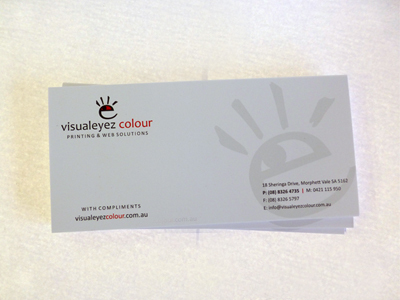 High Quality Full Colour Offset printing 100gsm Laser. All prices are in AUD $ and include GST & ARTWORK (Not including Logo Design) + FREE Delivery Australia Wide. For Larger quantities please use the Quote Request Form for a quotation request or alternately call us on (08) 8326 4735. DL – 110mm x 220mm, Plain Faced or Window Faced. 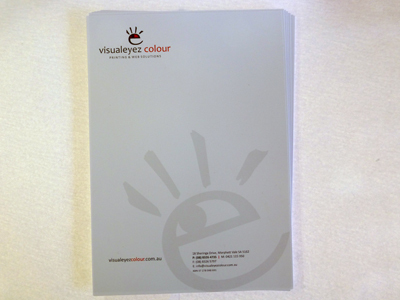 DL Envelopes are designed to hold DL Flyers 99 x 210mm, DL Marketing Cards, A4 Brochures folded to DL & With Compliment Slips. C4 – 324mm 229mm, Plain Faced Pocket Envelopes. 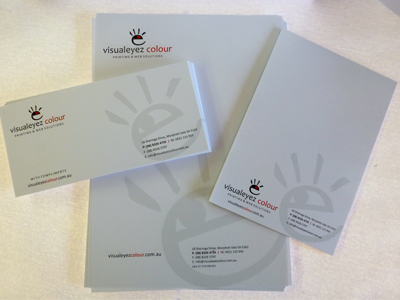 C4 Envelopes are designed to hold A4 Letterheads, A4 Brochures. 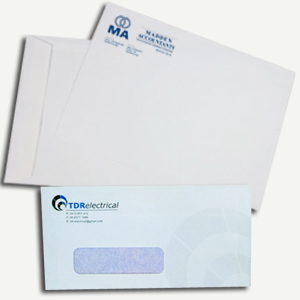 B4 – 353mm 250mm, Plain Faced Pocket Envelopes. B4 Envelopes are larger than C4’s and designed to hold more A4 documents with easier insertion.